Fiorentina coach Stefano Pioli resigned on Tuesday after the Serie A club had registered just one win in their last ten top-flight outings. 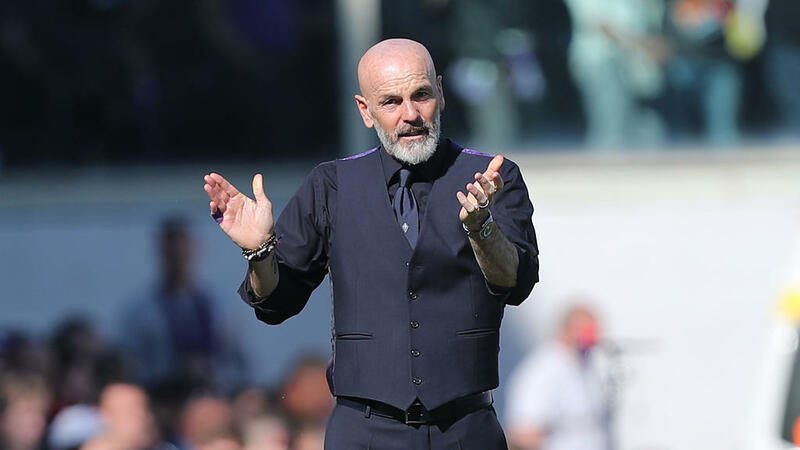 Pioli leaves Fiorentina in 10th place in the Italian league table, but also on the brink of the Coppa Italia final after a 3-3 draw in the first-leg of the semis with Atalanta. The 53-year-old spent the peak years of his playing career as a centre-back for 'La Viola', before taking on coaching roles at Inter Milan and Lazio and rejoining the Florence-based outfit as a first team coach in June 2017.